Can not commit to attend the attire dance season? Looking for a FUN activity for your son or daughter this month? ​Sign up for one of our MONTHLY THEMED DANCE CAMPS!!! 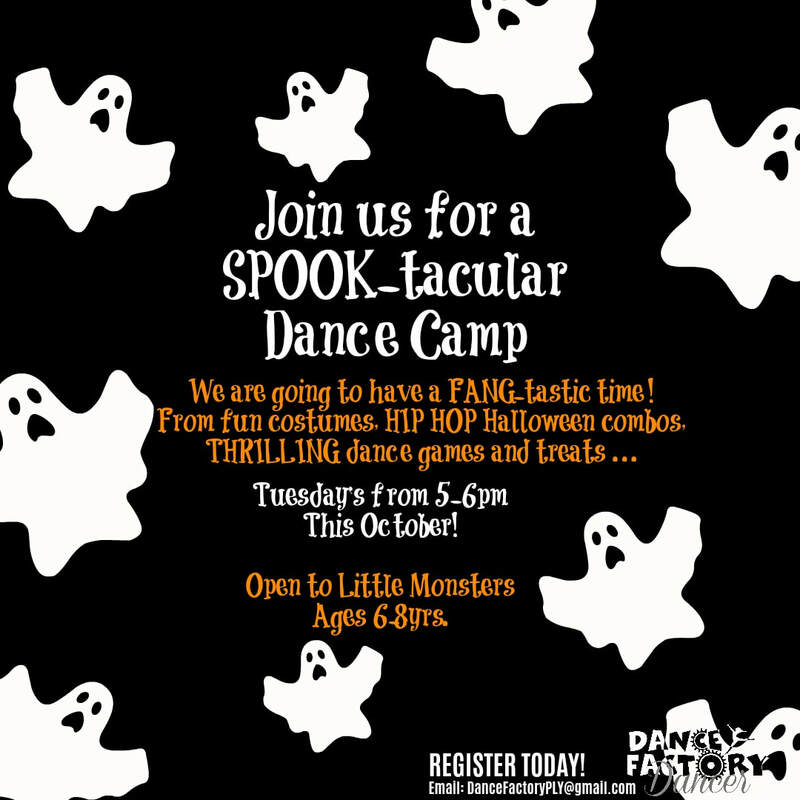 Join us for a SPOOK-tacular Dance Camp!!! We are going to have a FANG-tastic time! HEY SIWANATORZ, Dance like a "Kid in a Candy Store"!!! Jam to JOJO's music, make a JOJO Bow and learn some fun choreography! 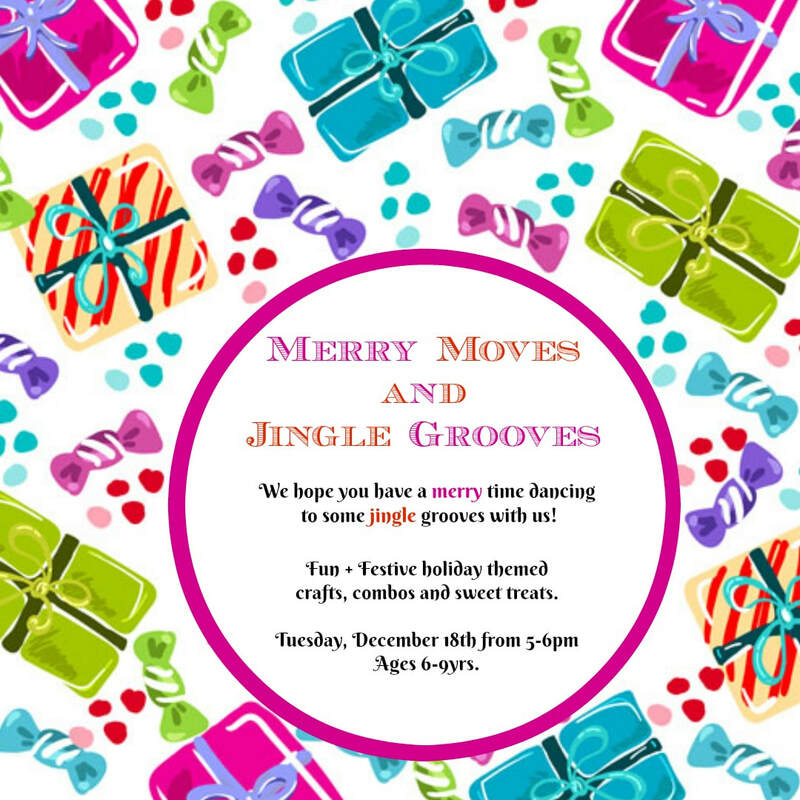 We hope you have a merry time dancing to some jingle grooves with us! Fun + Festive holiday themed crafts, combo and sweet treats.